In a world in crisis, children are the future. Part of the cure. Not now. Children are deadly. Marked one to ten. Fiona is a TEN. She just doesn't know it yet . . . She doesn't know her true strength. Fiona doesn't remember going to sleep. But she has woken to find her entire world has changed - her house is abandoned and broken, and her neighbourhood is barren and dead. Even stranger is the tattoo on her right wrist that she doesn't remember getting but somehow knows she must cover at any cost. And she's right. 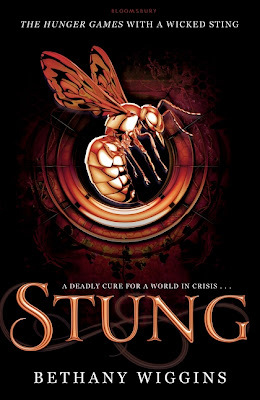 When the honeybee population collapsed, a worldwide pandemic occurred and the government tried to bio-engineer a cure. But instead the vaccination turned people into ferocious, deadly beasts. They have been branded as a warning to unvaccinated survivors. Key people needed to rebuild society are protected inside a fortress-like wall. Fiona has awakened branded, alone and on the wrong side of the wall . . .
OMG. What an excellent book! As soon as I started reading, I knew this one was going to hook me in. And I wasn't wrong. When Fiona wakes up in her bedroom, she finds the house empty and dusty. It pretty much looks abandoned, and her thirteen year old body feels/looks a lot older. She doesn't recognise the face in the mirror, but that's the least of her immidiate problems because a beast appears out of nowhere and attacks her. She manages to escape and runs out into the street to find this unfamiliar world is scary and strange. 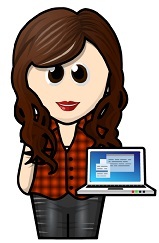 With the help of a feral child, she hides in the sewer tunnels. Now she owes this horrid kid and when she pays up, Fiona gets captured by the militia. She's kept as a prisoner--bound, treated like an animal, and feared by everyone because she is a Ten. Unfortunately, she doesn't remember anything and thanks to a guardian who takes pity on her and ends up being a boy from her past, she starts to put the pieces together and begins to understand just how horrible the world has become. It's now a barren place filled with beasts, raiders, feral children, and females are hunted like dogs. This book is intense! I really liked how Fiona starts to remember things and the events are shown as flashbacks, which help us piece the past together with her. 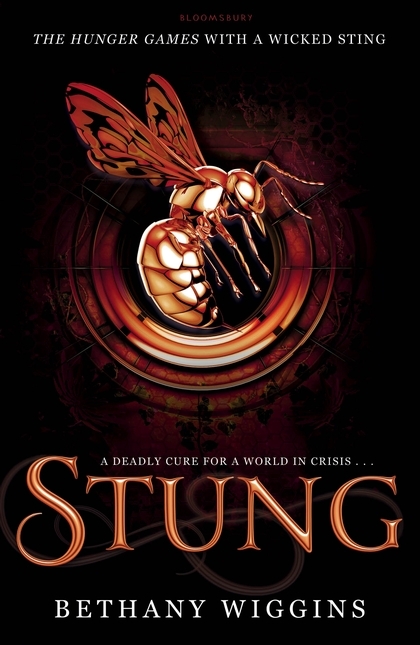 Stung is another excellent action-packed dystopian YA novel with a lot of heart. It features a likeable heroine who desperately wants to remember what happened to her, and along the way learns just how different she is from all the other 'beasts'. Fiona and Bowen's blooming relationship starts out really harsh and even cruel on his part, but it slowly becomes something very sweet and unexpected. The climax of the book, wow! I couldn't put it down... Loved it. I really enjoyed this book and now that I know there's a sequel, I'm intrigued!